China has closed its domestic ivory market. The evening begins with speeches, each given to mark the giant step taken by China to protect the elephants of Africa. 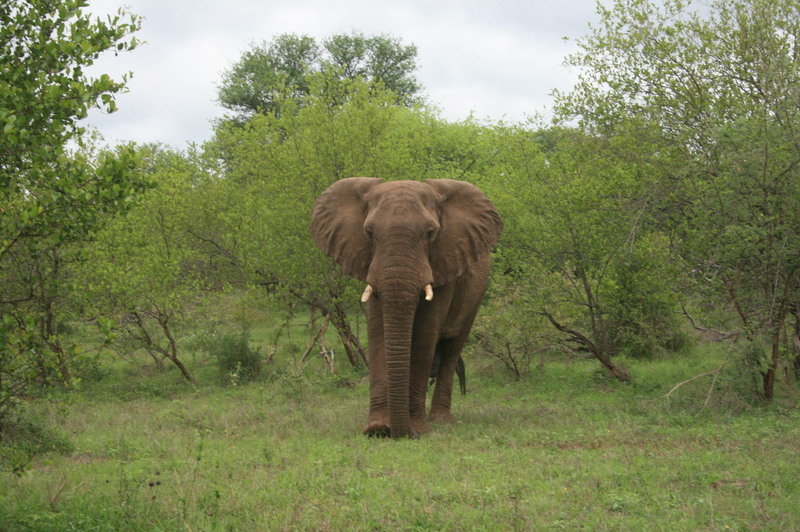 This began as a reblog of an old post – it has turned into a new one about a situation that continues to haunt me … the on-going sale of Zimbabwe’s wild, young elephants to distant zoos and tourist parks. Elephants, the big-eared nomads of Africa, are in trouble. 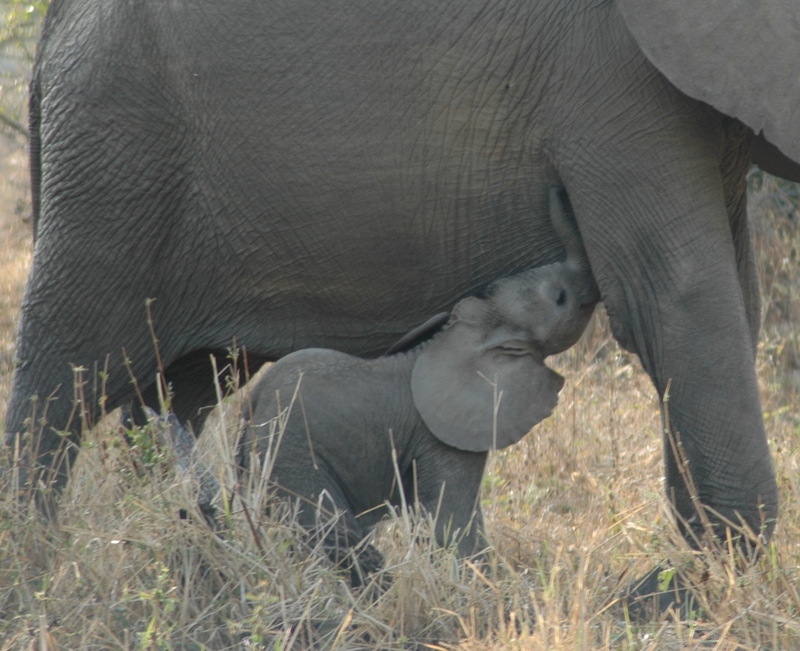 They are squeezed for space, many are slain for ivory, and others are sold into captivity. Zimbabwe, in southern Africa, is blessed with large herds of elephants, some of the happiest on the continent … but there is danger, both from poaching and live export. The elephants are up for sale and buyers are waiting. 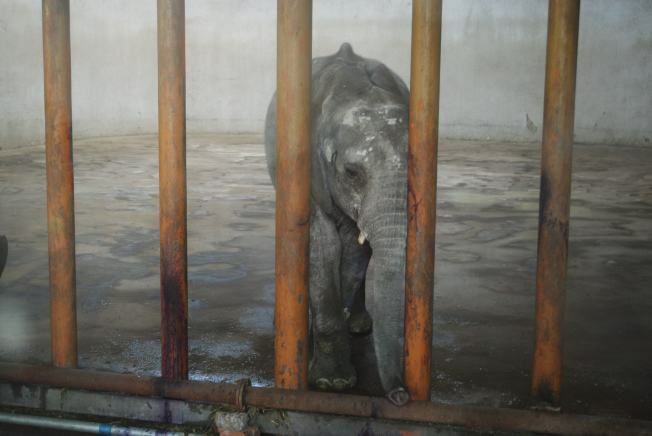 Today, some of Zimbabwe’s wild, young elephants face export to zoos in China. It was the same four years ago, in 2013. This is a reblog of a piece I wrote at the time, with links to recent Guardian reports on the situation today. Nothing much has changed. 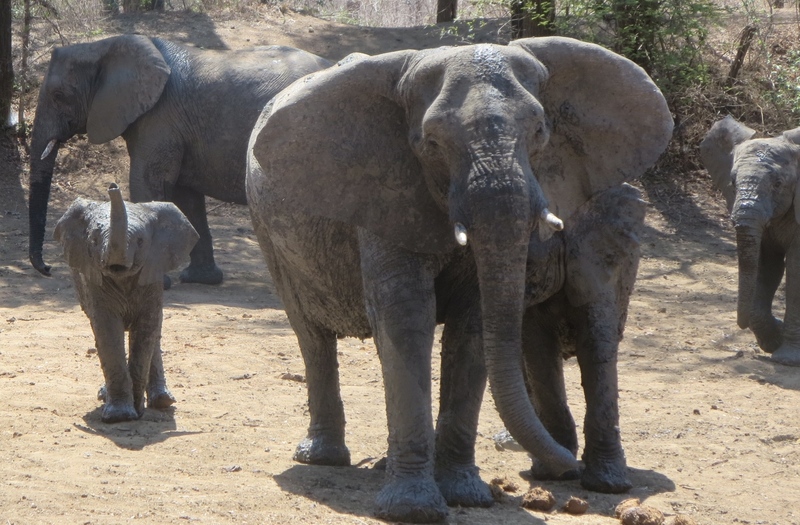 Wild baby elephants (Loxodonta africana africana), born amongst the acacias of Zimbabwe, are being sold to zoos in China by the Zimbabwean authorities. In 2012 four baby elephants, one of whom is already dead, were transported to China and it is believed that more are due to follow shortly. A deal has been done – a sale has been agreed and the animals delivered … but not everyone is happy. 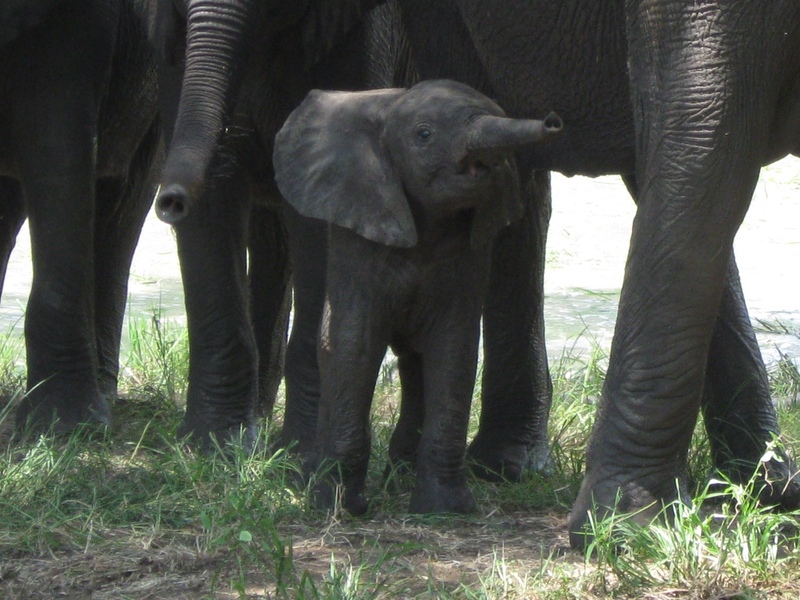 The animals sold are young, wild-born Zimbabwean elephants, and the buyer is China. Zimbabwe is selling not just the family jewels, it’s selling family. It is exporting them as though they were goods, to a remote land that has little experience of the needs of this great, intelligent species. 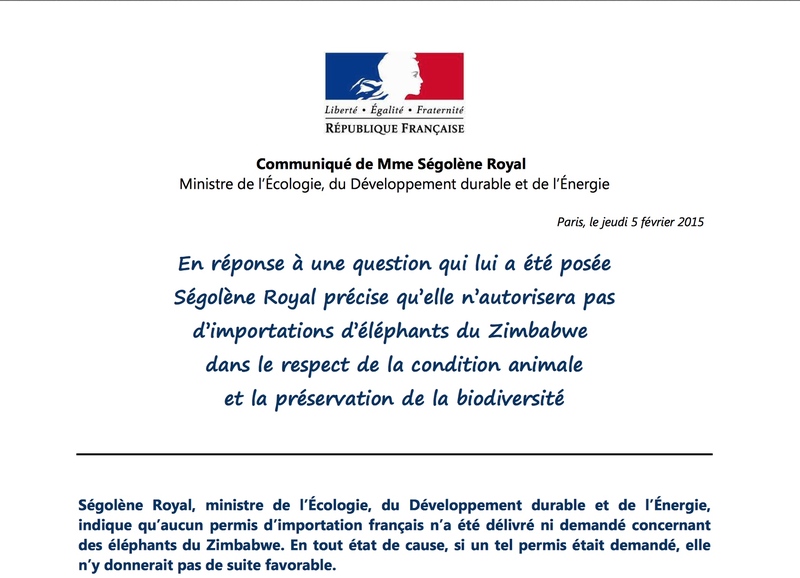 In a statement released this evening Ségolène Royal, France’s minister for “l’Écologie, du Développement durable et de l’Énergie” clarifies that she will not authorise the import into France of elephants from Zimbabwe. It’s not easy to face the suffering of animals yet millions of people around the world have looked in on the bleak future planned for over fifty of Zimbabwe’s young elephants. It’s a desperate situation but there is a way to help. In 1967 Romain Gary wrote an article that LIFE magazine described as “a love letter to an old companion”. The piece was entitled “Dear Elephant, Sir”. Almost half a century later I, with great nervousness, have attempted a reply on behalf of the elephant. Romain Gary signed off his letter to the elephant with the words “Your very devoted friend” and then his name. Should you ever read this letter you may wonder what took me so long to reply. I trust that you did not think that I would forget. The reason for my letter is of course self-preservation. I, like you, know that our destinies are linked.